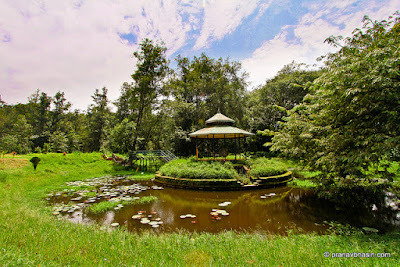 Blossom Park is a popular tourist attraction of Munnar. 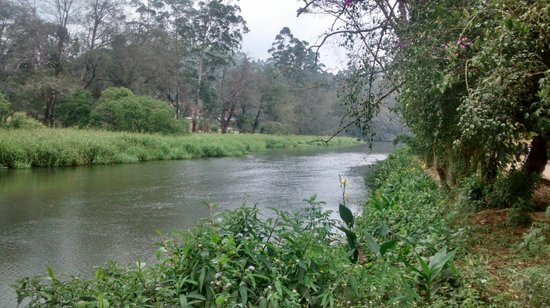 The 16 acres of beautiful parkland is surely a worth visit spot in Munnar. 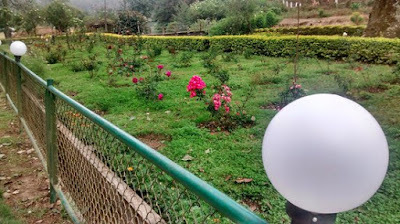 The park is situated near the Pallivasal hydro-electric project. 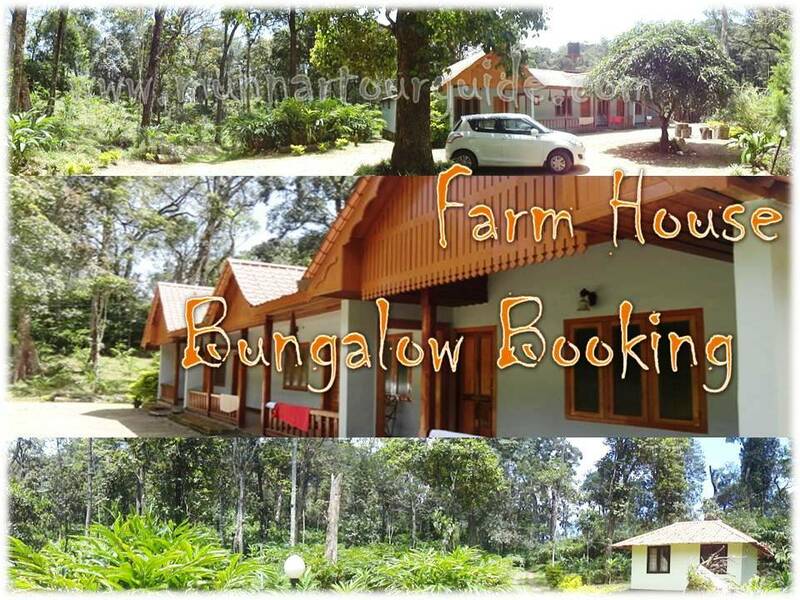 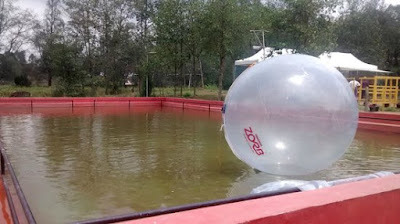 Facilities for adventure trails, boating, nature walks, bird watching, roller skating, cycling badminton, etc. 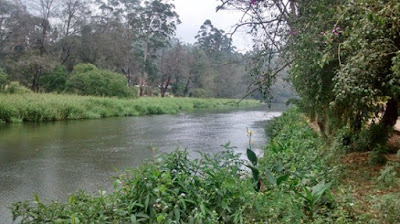 are provided at Munnar hydel park to its visitors. 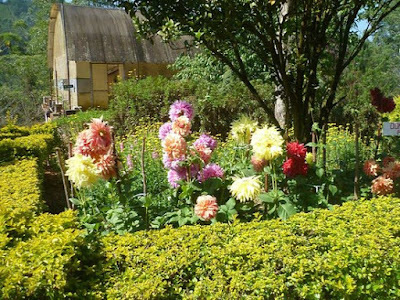 And if you wish a calm visit, admire the trees and a wide variety of beautiful flowers in the park. 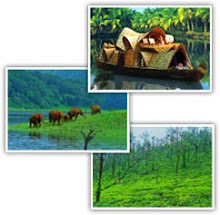 Munnar Hydel Park is located nearby the banks of River Muthirappuzha and the misty Kannan Devan Hill Tea Estates. Park has a vast stretch of landscaped mounts, gardens, artificial waterfalls & lawns in its sprawling 16 acres of lush green land.